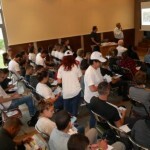 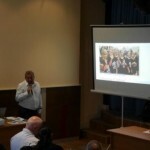 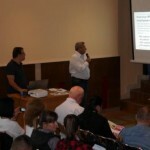 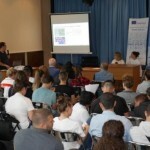 On 9 June 2017 Bulgarian Sports Federation for Children Deprived of Parental Care held a Closing conference under SPORT FOR ALL Project. 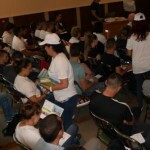 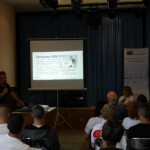 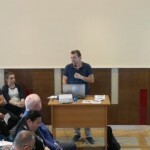 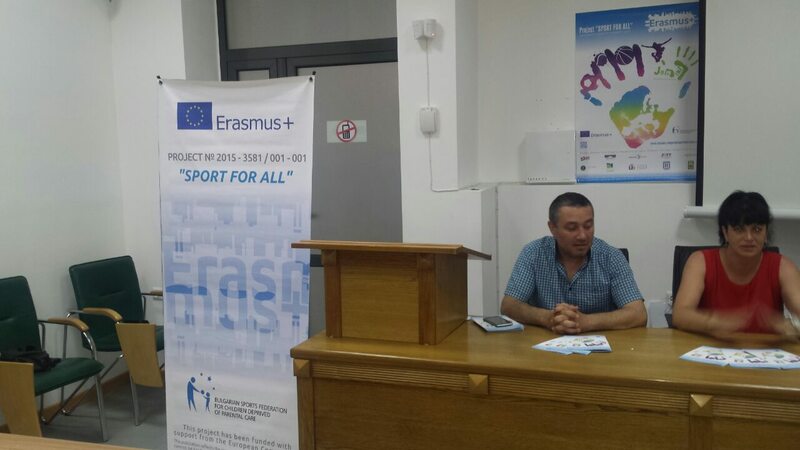 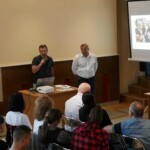 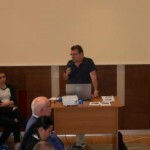 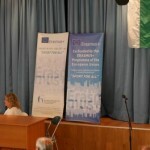 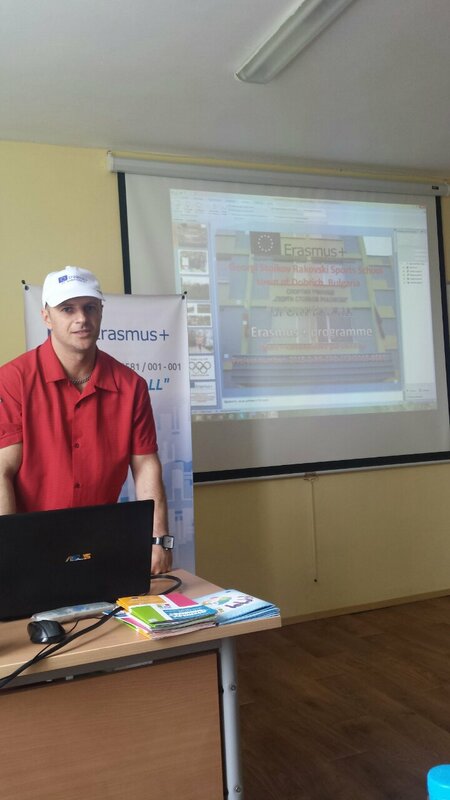 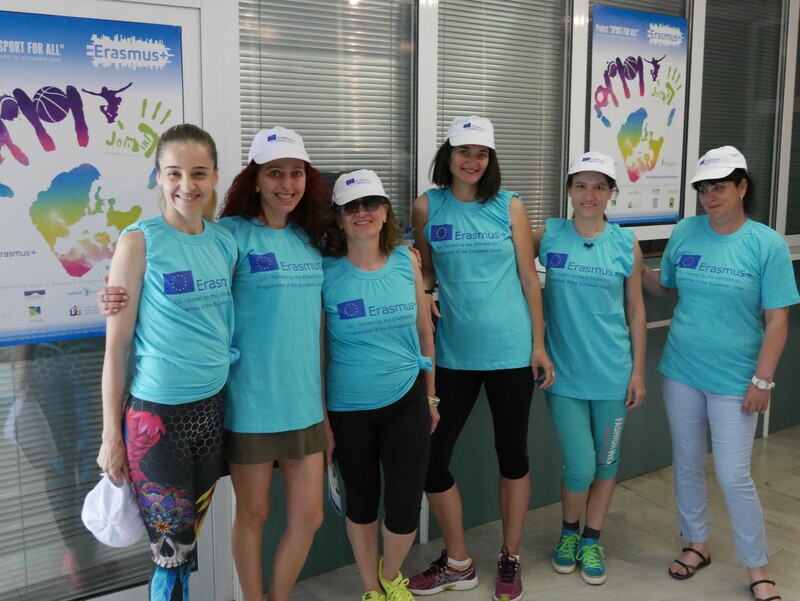 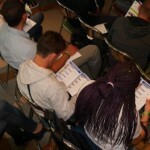 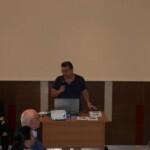 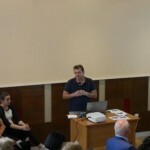 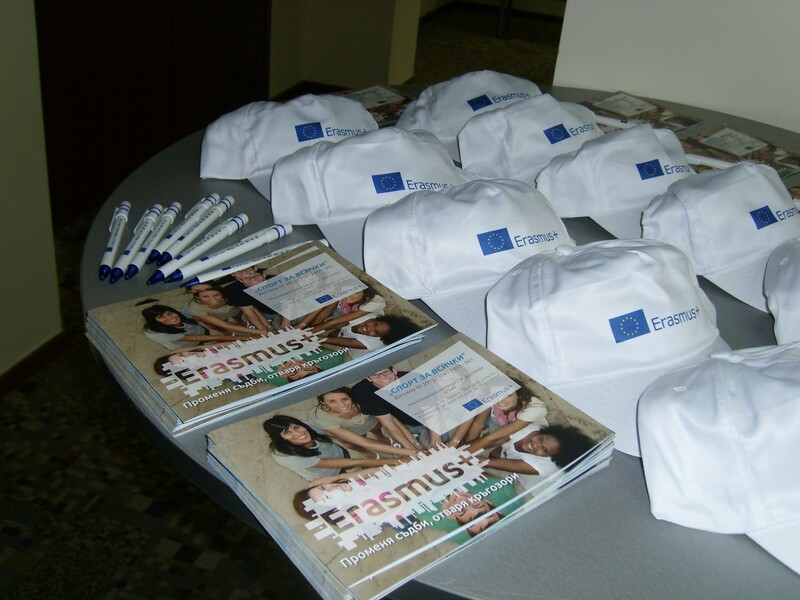 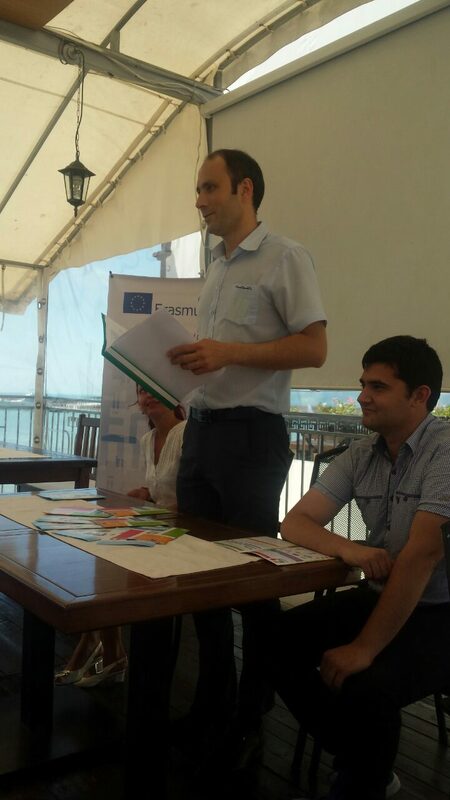 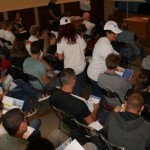 At the event there were presented the realized activities and the objectives achieved under SPORT FOR ALL Project, Erasmus+ programme funding opportunities, as well as the partner organizations from 7 European countries. 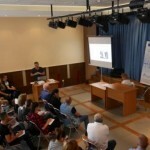 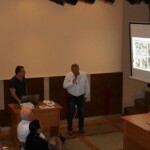 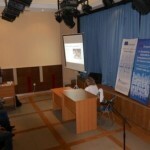 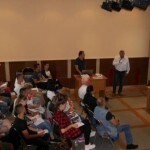 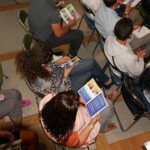 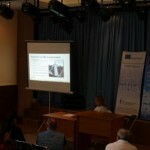 Media, representatives of social care institutions, NGOs working in the field of sport and social activities, public authorities, representatives of educational institutions, youth, and parents, interested in the topic attended the Closing conference.